This battery is where we start to really separate our products from the competition. 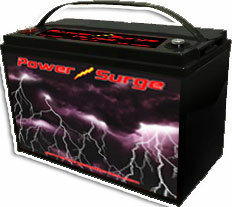 This battery is perfect for OEM replacement, Endurance Race Cars, On Track and Off racing. This battery will give you the extra power needed for these types of applications.